Glendora Area Deli w/Full Kitchen & Huge Walk-in Cooler Ideal for Catering! This Glendora Area Deli with a full kitchen and huge walk-in cooler is ideal as a deli operation, a restaurant (with a wide variety of concepts), or the base for a bakery or catering kitchen with an onsite food offering. This operation, which has been established for approximately 10 years, is centrally located with major employers as neighbors. Location and Facilities: This 1,000 square foot facility leases for $1,546 on an assumable lease, or one that an be written as a new lease with options. 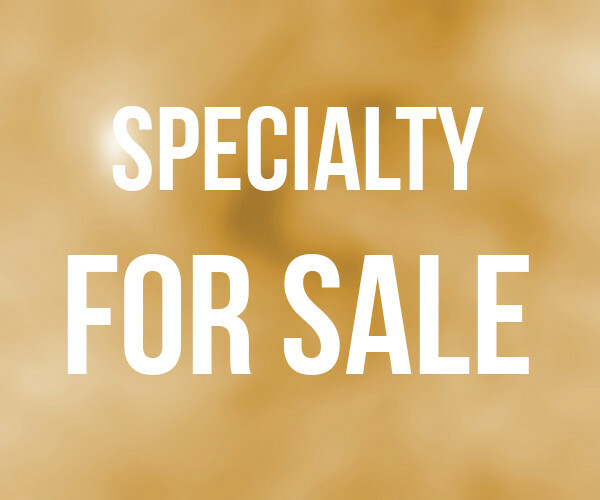 The sale comes with has a full grill, stove, deep fryer, commercial deli slicer and microwave, ice machine, prep tables, 3 compartment sink, oversize walk-in cooler, freezer and multiple deli counters, and seating for approximately 25 patrons. Market Information and Position: This venue is one of only a few deli operations in the Greater Glendora Area. A new owner will likely seek to modify the existing concept to cater to local demands for a variety of ethnic deli style or quick service foods. Similarly, new owners may seek to implement a full restaurant venue, utilize the large kitchen for a catering operation, or expand upon the current mom and pop concept to increase profitability. Competition: There is limited direct competition (franchise delis are not considered direct competition as they are not family style deli operations).